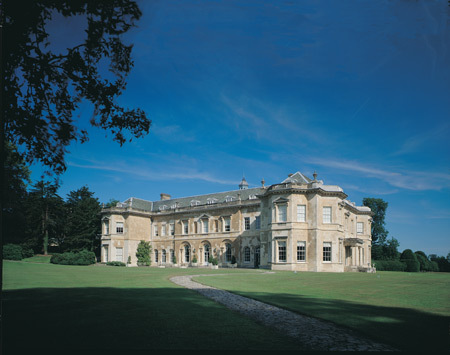 Hartwell House, located in the Vale of Aylesbury and just forty miles north west of London, is one of Buckinghamshire’s most celebrated country houses. Its fine elegant reception and dining rooms create the ambience of a great country house. The forty-six bedrooms, including those in the adjacent Hartwell Court. 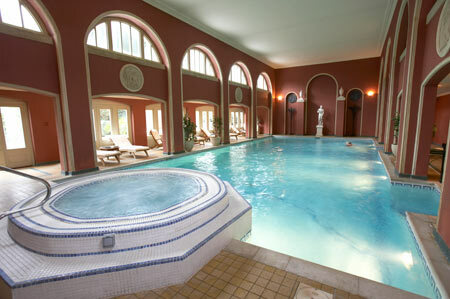 The Hartwell has been restored and extended to provide excellent conference and meeting facilities in the Hartwell Rooms, with Hartwell Spa offering an indoor swimming pool and an extensive range of exercise possibilities and beauty treatments. Hartwell Court also provides sixteen additional bedrooms and suites, corresponding in style to those in the house.